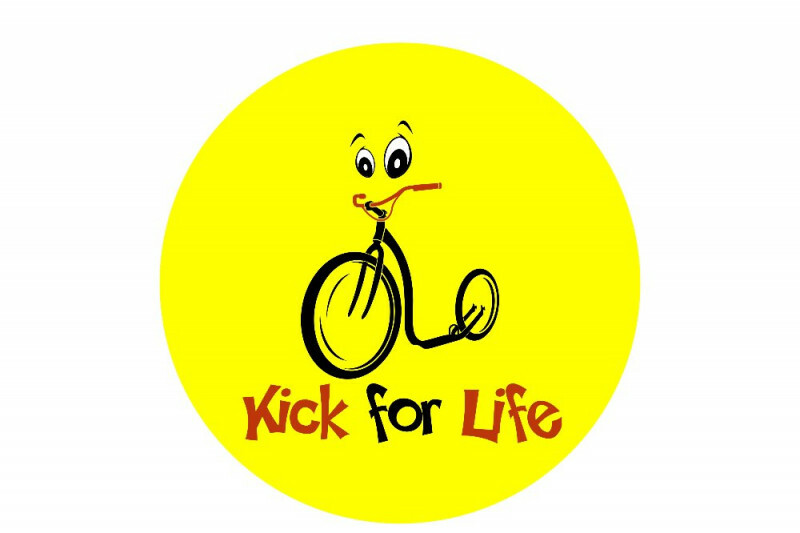 Allowing your inner child to kick for a cause…..
Did you know, every year over 8000 families in Australia rely on the support of the Ronald McDonald House to keep their family together while caring for their seriously ill child? In honour of these brave Australian families, the Australian Footbike Association in conjunction with ARYZTA are holding a unique event to raise funds & allow everyone to try footbiking! Come and see the Australian team ride 40km over 3 hours, representing a kick for every family that the Ronald McDonald House supports & keeps together while their child is in hospital. Not only will the Australian Footbike Team be racing, but other events will be held to cater for absolute beginners to corporate teams, and the hotly anticipated “battle of the bosses”. Don’t worry if you don’t have a footbike, as the Australian Footbike Association and Footbike community are kindly supplying bikes to use on the day for all events. We are aiming to raise over $10,000 from the event, with all funds to go to both Ronald McDonald House Charities & also assist in sending the Australian Footbike Team to the Netherlands for the 2018 World Championships. So why not get your friends and family together and join us on Friday 23rd March 2018 for a fun day of Footbike racing, competition and community spirit. Entry is open to everyone & no riding experience is necessary.